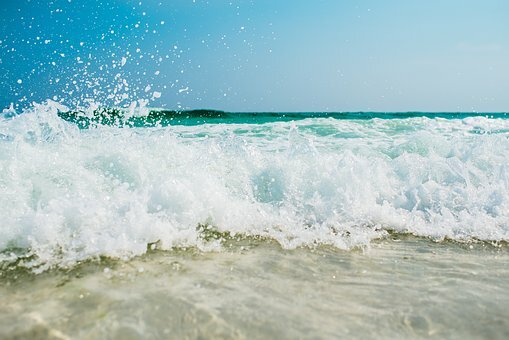 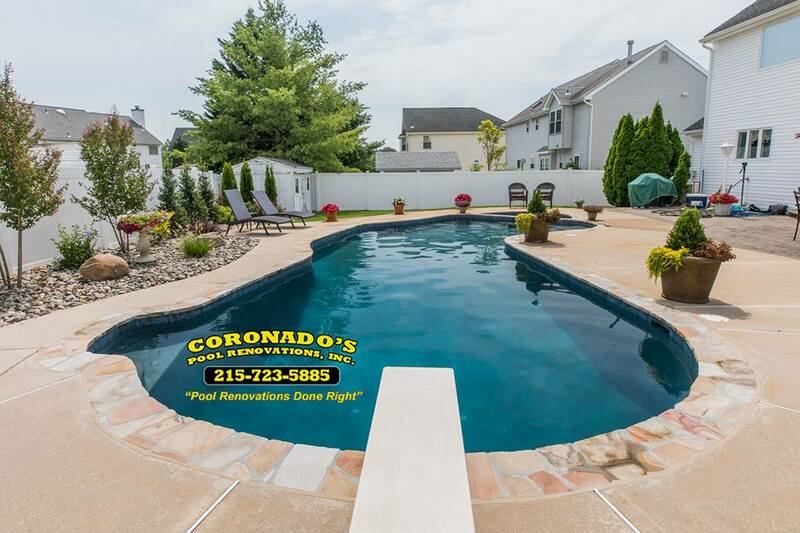 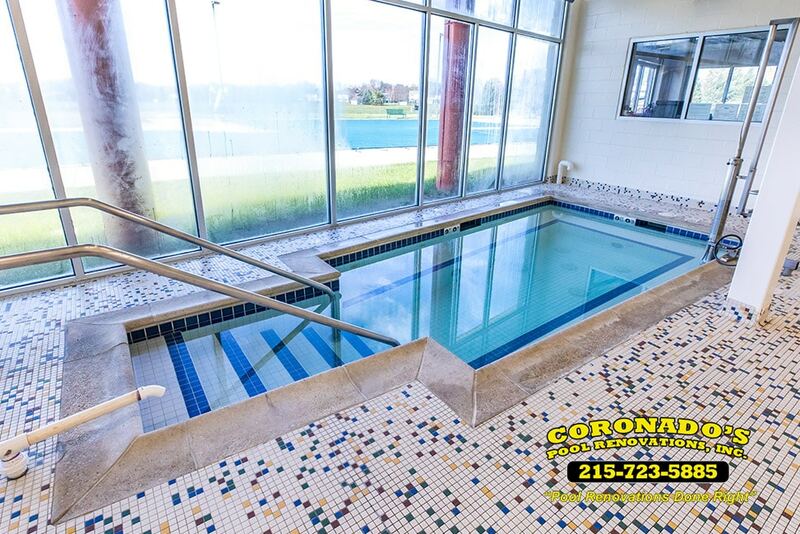 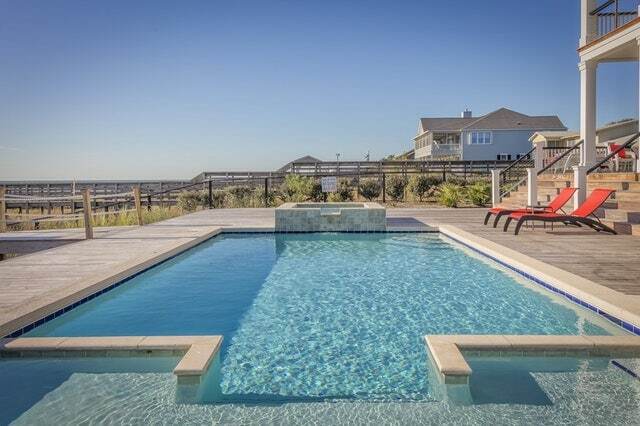 Silverdale Pool Remodeling Coronado’s Pool Renovations is a Silverdale pool remodeling company dedicated to the wholehearted service of our region. 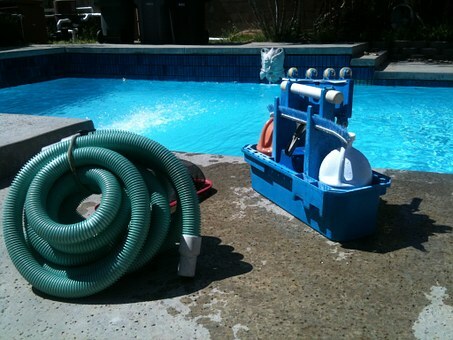 Salt or Chlorine: Which System is Best for Me? 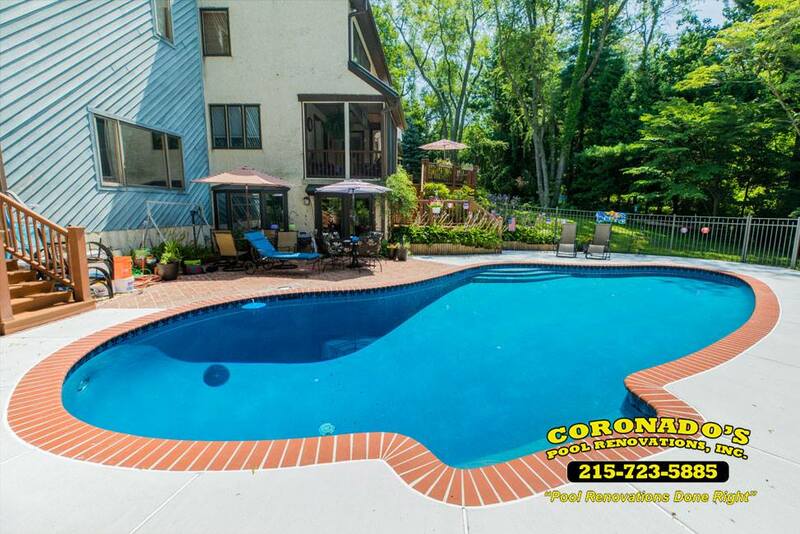 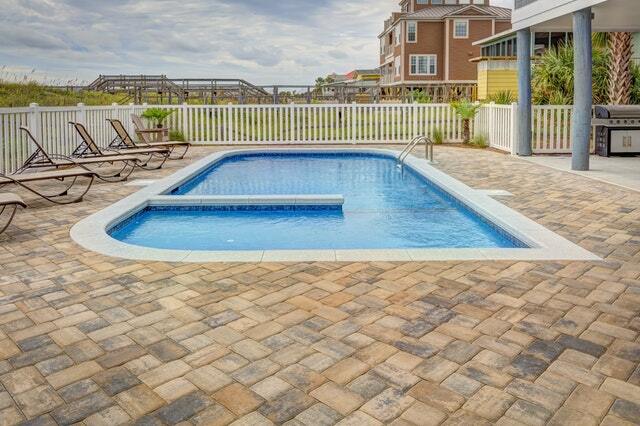 Mercer County: Celebrate Summer by Throwing the Perfect Pool Party!